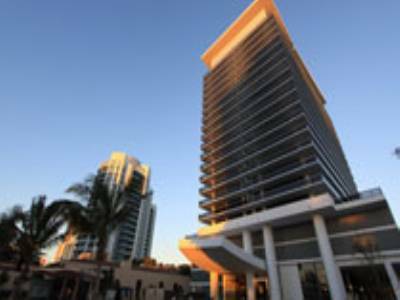 Bal Harbour in Miami is known for its’ incredible oceanfront condominiums, however there are a handful of homes that are available as well. 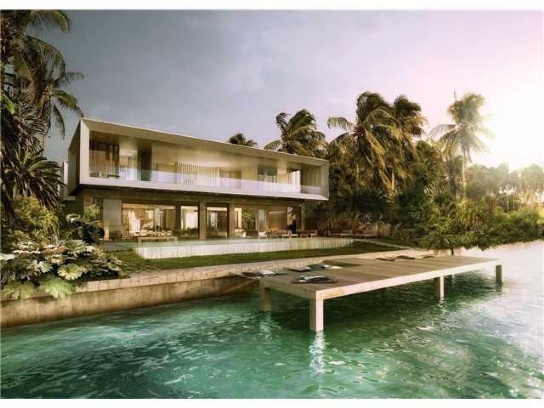 Even more rare than a home coming on the market in Bal Harbour, is a new home coming on the market. 252 Bal Bay Drive was just listed on the market and it is completely new. 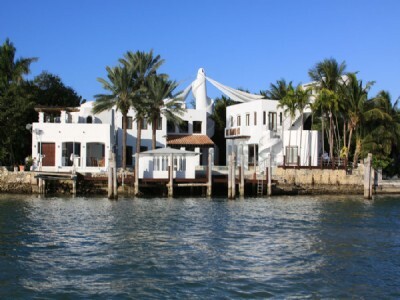 It faces the Biscayne Bay to the West and is on large lot with tons of privacy. The home is modern and has all of the conveniences of a luxury home, and more. The home features 8 bedrooms and 7 and 2 half bathrooms and a four car garage. 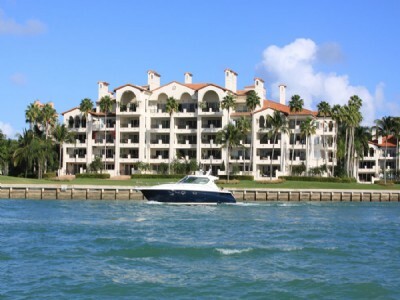 The pool is inground and faces the bay and has dockage for a large yacht. The home is listed for $25 million and we expect it to sell relatively quickly given the lack of inventory and the location of the home. 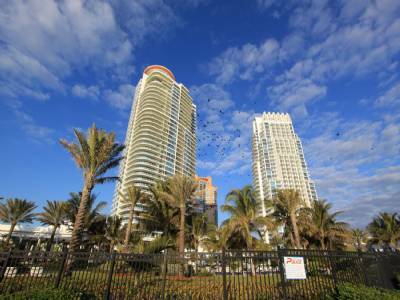 Bal Harbour is located at the northern most tip of the island of Miami Beach. 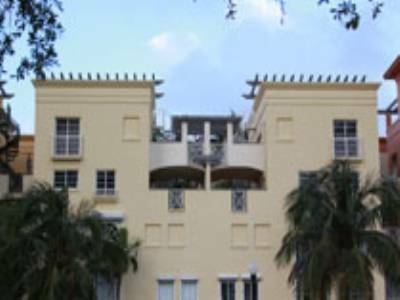 It has mostly condominiums lining the famous Collins Ave and a small amount of homes. 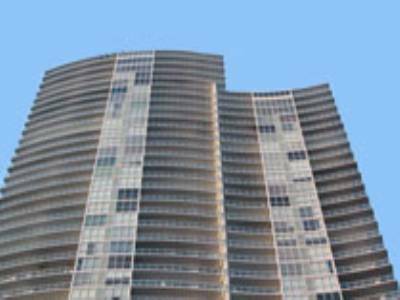 The most impressive part of Bal Harbour is the shopping destination Bal Harbour Shoppes. This European Style thoroughfare has the most exclusive shops in the world including Gucci, Chanel, Saks Fifth Avenue, and Neiman Marcus. 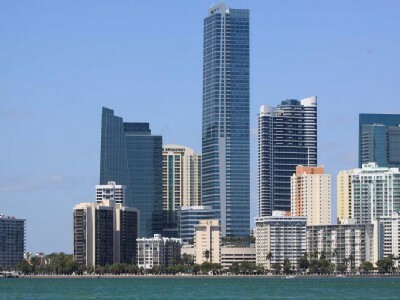 It is conveniently located 20 minutes from the Miami International Airport as well as 20 minutes from the Fort Lauderdale International Airport. Surfside is its neighbor to the south, which has a large grocery store and a number of quaint eateries, as well as it’ own police force. 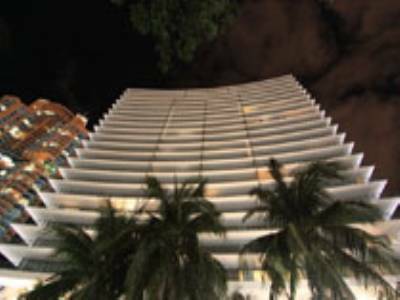 For more information on this incredible listing and others in Bal Harbour, Contact us today!